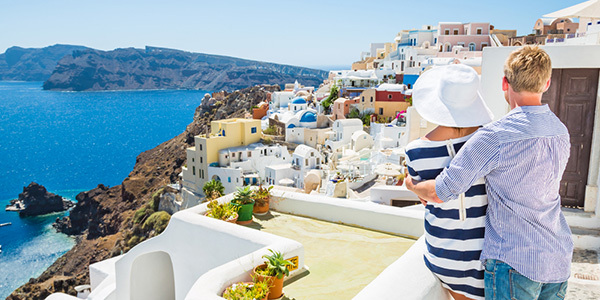 Central Holidays presents travel to an ever-growing range of destinations — always with a marked focus on destination expertise and delivering their signature brand of affordable-luxury, authentically rich travel programs. From their 1972 beginnings in Italy and the Mediterranean, to their latest offerings throughout Europe, Egypt, Southern Africa, and West Asia, the unparalleled relationships they have developed and the specialized knowledge of their product development pros and in-country teams are second to none. In lands of timeless beauty, unending discoveries and blissful fairy tales, the honeymoon you always fantasized about awaits. Here is a sampling of 3 special programs from their portfolio of incredible romance-inspiring trips: Whether you prefer the old-world charm and artistic allure of Italy; the captivating romance and cosmopolitan appeal of France; or the exotic safaris and amazing experiences of South Africa; you will have memories to cherish for a lifetime. This offer is combinable with other offers and applies to LAND or LAND/CRUISE-only portion for all packages and FIT’s with a minimum land value of $750 per person. Offer is valid for new bookings only. Proof of a marriage license is required before the date of travel. Additional restrictions may apply. Contact us for expert advice or to book your next vacation. Please send us a message if you have any questions or comments about anything you see in the e-zine. We'd love to hear from you! This digital product may contain material generated, authored and/or prepared by companies or individuals other than the distributor, and these companies or individuals may claim copyright. All users are reminded that any redistribution, copying, transmission or manipulation of copyrighted material requires the permission of the copyright owner. Ask for the appropriate supplier brochure for complete vacation details, terms & conditions, and any possible guest savings when booking. Offers are space available and may be withdrawn at anytime without prior notice and are not combinable with other offers (unless stated otherwise). All prices, details and offers are subject to change. We are not responsible for errors or omissions. Ensemble Travel® Group is the only member-owned organization of approximately 850 top-tier independent travel agencies in the U.S. and Canada, with new expanded international presence in Australia/New Zealand. 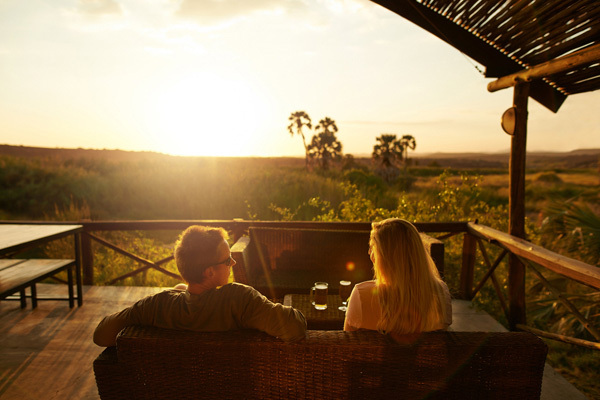 We support our members by providing added amenities, exclusive offers, unique vacation experiences, and exceptional customer service through strong relationships with the world’s leading suppliers of travel products and services.